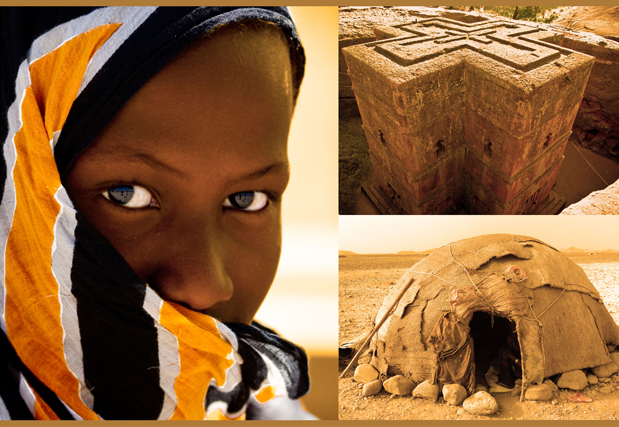 The Afar are pastoralist nomadic people. Their traditional form of architecture consists of flexible shelters made out of wood/twigs and covered with mats which can easily be transported. Since an important trade route runs through the Afar region some more permanent architecture has started to develop along the “truck stops”. Permanent buildings are, based on nomadic building techniques, constructed out of wood/twigs and plastered with clay – which is quite fatal in a region where every tree is extremely valuable. Thus alternatives to the current way of building are urgently needed. The quality of clay in the region seems to be quite high. However, there is little knowledge in terms of construction techniques with mud. There is one plant that just started to produce mud bricks, however, different techniques of building with mud, the quality of the mud, possible additives to increase the quality etc. need to be explored. Hand in hand with the analysis of possible new building technologies the provision of alternative sources of energy needs to be discussed. It seems self-evident that the use of solar energy needs to be considered in a region with intensive sunshine all year round. Thus, every possibility regarding the utilization of alternative energy sources has to be explored. The Architecture Faculty of TU Wien in cooperation with the Austrian NGO SONNE-International went on an excursion to Ethiopia with 20 students. During this excursion they visit the Afar-Region to meet the host institution, the APDA (Afar Pastoral Development Association). The impressions of the excorsion have been summarized in a lecture presented on May 5 2011 at the TU Wien. 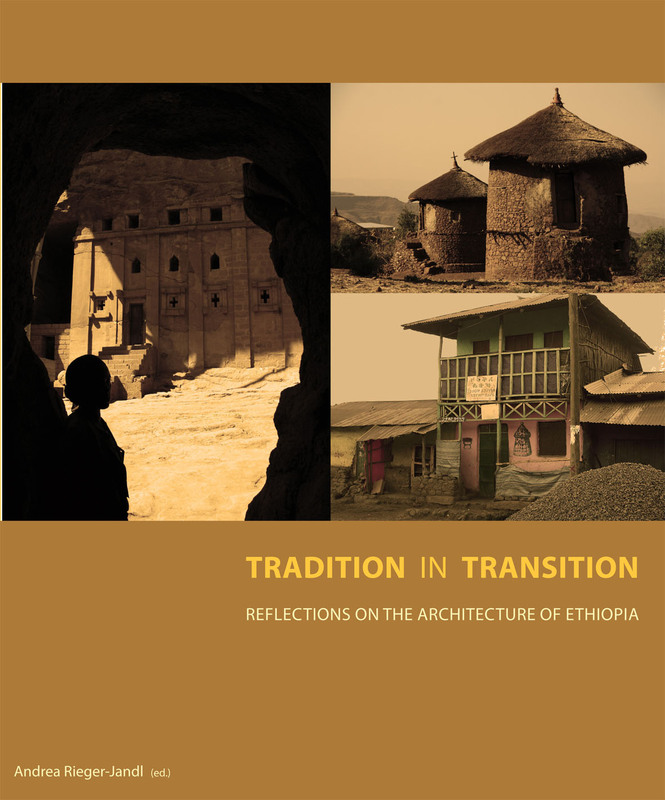 Upon their return from Ethiopia, the Austrian architecture students worked one semester on a studio design project in order to make proposals for sustainable forms of buildings in the Afar region. The idea is to design a few demonstrative buildings (building center, community center, school…) using different mud building technologies and sustainable energy devices in order to introduce them in the Afar region. In joint seminars the students were supported by different departments at the Vienna University of Technology (Department for Building Physics and Sustainable Architecture, Department for the History Architecture and Building Research, Department for Construction and Technology) and by the Department of Architecture and Building Construction of the Addis Ababa University, in order to make the design output as appropriate as possible. The design studio was enriched with guest lectures and critics, by Peter Rich, a very well known Southafrican architect. In a guest lecture the students had the pleasure to learn more about sustainable architecture in Africa.